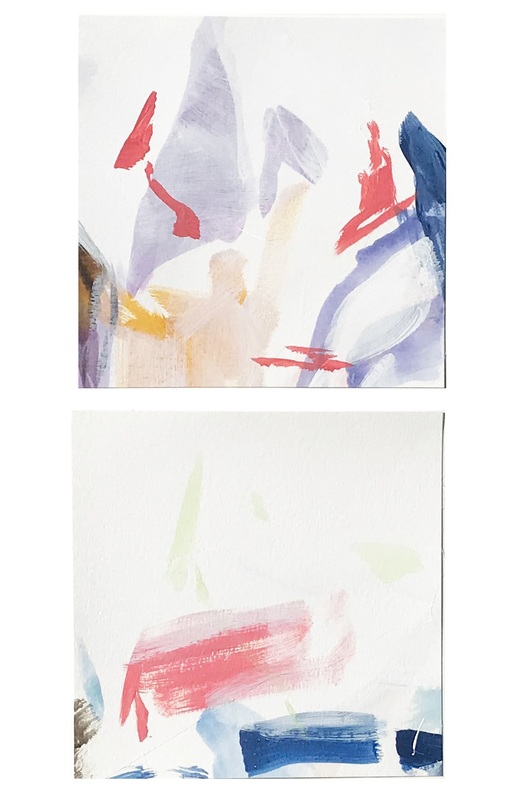 I LOVE these mini works on paper from Dallas, Texas born painter, Taelor Fisher! With colors to suit any taste, these minis make the perfect gift for the art lovers on your list! From the spot you met your sweetie to the locale of your favorite watering hole, this unique set of coasters celebrates the neighborhoods that make your city yours! Using her passion for typography and antique maps, graphic designer Aymie Spitzer maps out four sections of a city onto each coaster. She finishes one coaster with the city's name and established date, creating a rustic metropolis in cedar. This charming set is a toast-worthy way to celebrate hometowns, new stomping grounds or favorite corners of the country. We love these bright and playful ornaments from Richmond, Virginia based artist, Elizabeth Poole! These ornaments are made with Papier-mâché, so you don’t have to worry about breaking them, and best of all Elizabeth offers a wide variety of colors and patterns to complement everyone on your list! Bring out their inner architect, puzzle maven, and city lover with Blockitecture®, a very sweet set of pine building blocks by designer James Paulius. Create towering city dwellings, complete with green patches of garden (public space is very important in architecture) by stacking and cantilevering the blocks. Balance is everything—try to keep your city from tumbling down!